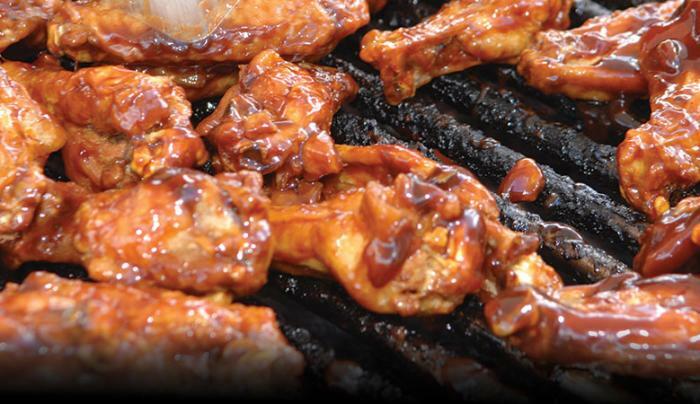 There's only one place to get the original Buffalo wings: Frank & Teressa's Anchor Bar. Come see where it all started back in 1964. 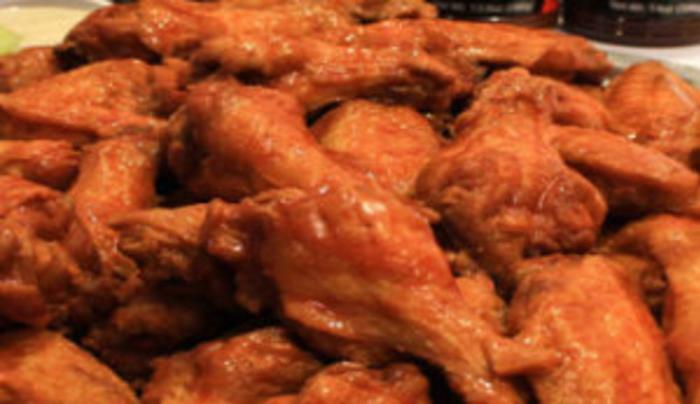 When you walk into Anchor Bar, you’re essentially walking into Buffalo’s Chicken Wing Museum. 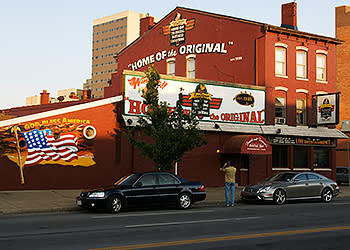 This is where the chicken wing reportedly started thanks to a combination of left over chicken, hot sauce and a group of kids who wanted some late night eats. 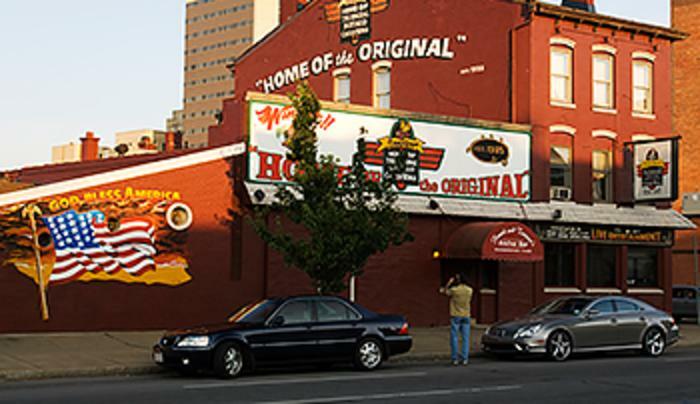 It’s been over 50 years since Teressa Bellissimo created the “Buffalo wing” but this downtown restaurant and bar hasn’t stopped making them since. 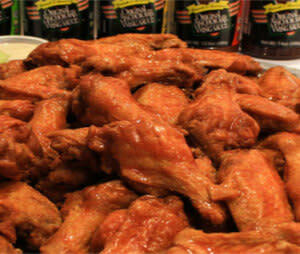 *One of 12 locations on the Buffalo Wing Trail* A Taste NY attraction.